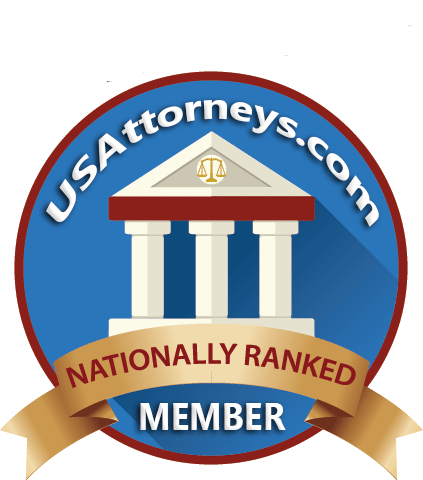 Get Immediate Legal Help From A Lawyer! According to the Centers for Disease Control, every year, car accident deaths cost families and the state over 3.5 billion dollars in missed work and medical costs. These numbers don’t begin to account for the financial toll personal injuries exact upon victims and families. The Centers for Disease Control notes that Texas is second in the nation when the costs of car accidents are taken into account. Citizens pay more and suffer more due to car accidents. 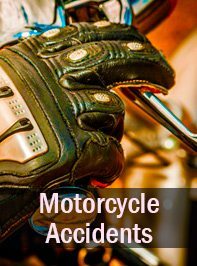 Auto accidents and truck accidents can be devastating to victims and their families. Victims face sometimes life-changing and disabling injuries and families often have to shoulder additional financial burdens while trying to care for a hurt loved one. If you’ve been injured in an auto accident or a truck accident, you need a skilled personal injury lawyer fighting on your side. Insurance companies and truck companies often have teams of lawyers protecting their bottom lines. 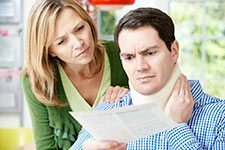 You need a lawyer who can ensure that your rights are protected and that you get the money you are entitled to receive for your pain and suffering, lost wages, and medical bills. 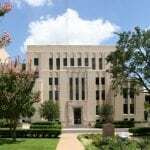 The Cooper Law Firm understands the tactics that the defendants will be using because the firm has prior experience defending some of America’s largest corporations and insurance companies. The Cooper Law Firm has the insight, the creativity, and the diligence to help you build the strongest case possible. Truck accidents can be particularly devastating to victims and their families. Trucks carry heavier loads and when trucks impact cars, the results are often tragic. 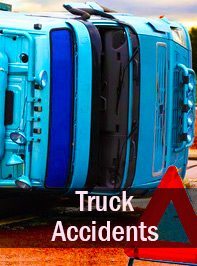 Truck accident litigation poses unique challenges that differentiates this kind of litigation from auto accident personal injury cases. For instance, your truck accident lawyer may have to litigate against trucking companies, their insurers, and their drivers. The Cooper Law Firm understands that while many truck drivers are hard-working individuals, trucking companies often place great pressure on these drivers to deliver goods on time. This can cause drivers to exceed legal hours of service limits, falsify logs, or speed. Drivers may get behind the wheel fatigued or while using prescription or over-the-counter medication. All of these factors can lead to serious accidents resulting in injury or death of innocent citizens. Texas has recently experienced a large fracking and drilling boom, and as a result, more trucks are on our roads. Texas is used by many truck drivers as a major cross-continental shipping route, and therefore the risk of semi-truck accidents is larger because of the sheer volume of trucks on the road. Multiple studies of truck accidents have found that volume of trucks is a large indicator of accident risk. 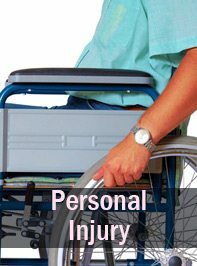 If you’ve been injured in a truck accident, you need a skilled personal injury lawyer on your side. The laws and regulations regarding large trucks differ significantly than those for passenger vehicles. The Cooper Law Firm takes the time to review the details of your case and ensure that your rights and the rights of your family are protected by making sure that truck drivers and companies are held accountable for their negligence. Find more information on how we can represent you in your case. 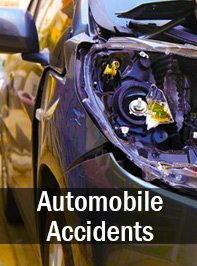 While this is hardly a comprehensive list, victims of car accidents are wise to seek out qualified medical care following an auto accident and then to seek out a personal injury attorney. A personal injury lawyer can ensure that you receive the proper medical care you need and make sure that responsible parties pay for the care you deserve. The Cooper Law Firm works diligently to ensure that your rights are protected. If you or a loved one has suffered a personal injury on roads, you don’t need to suffer alone or in silence. 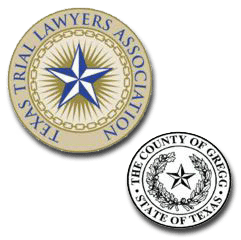 The Cooper Law Firm serves the communities of East Texas including Longview, Texas, Canton, Texas, Tyler, Marshall, Texas, Mt. Pleasant, Texas, Paris and beyond. You have a limited amount of time to file a personal injury lawsuit following an accident due to statute of limitations laws. Contact the Cooper Law Firm today for a free initial consultation, so that the firm can evaluate your claim. What’s Your Risk of Getting Injured from Contaminated Food During the Government Shutdown? DISCLAIMER: The material contained in this website and its associated pages is intended for general informational purposes. It is not intended to constitute or express legal or medical advice. Any laws referenced herein are substantially based on general legal principles and may not be applicable to your particular situation. Laws can often be different from one jurisdiction to the next. 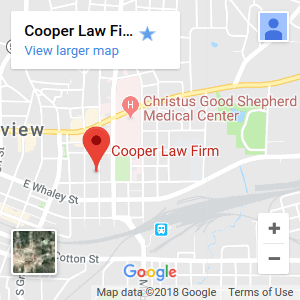 Cooper Law Firms main office is located in Longview Texas and handles cases throughout the state of Texas.